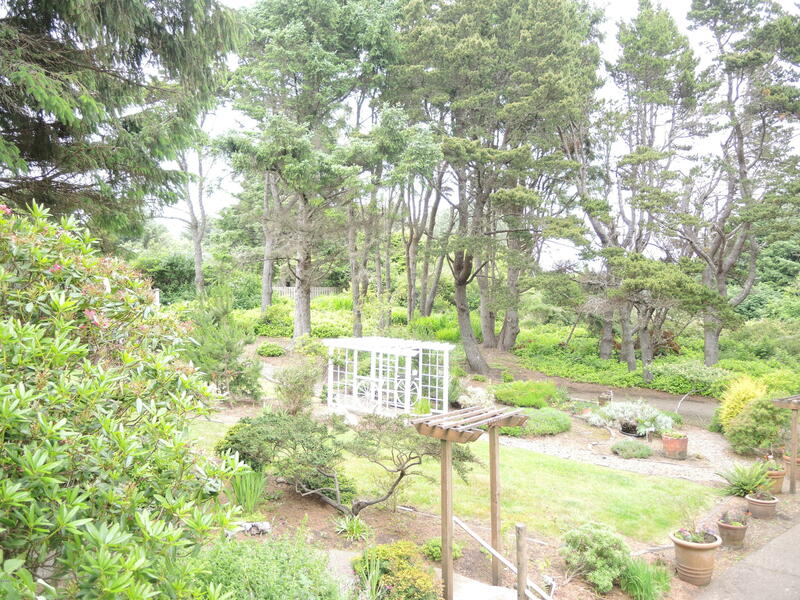 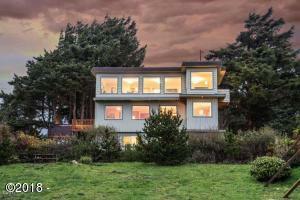 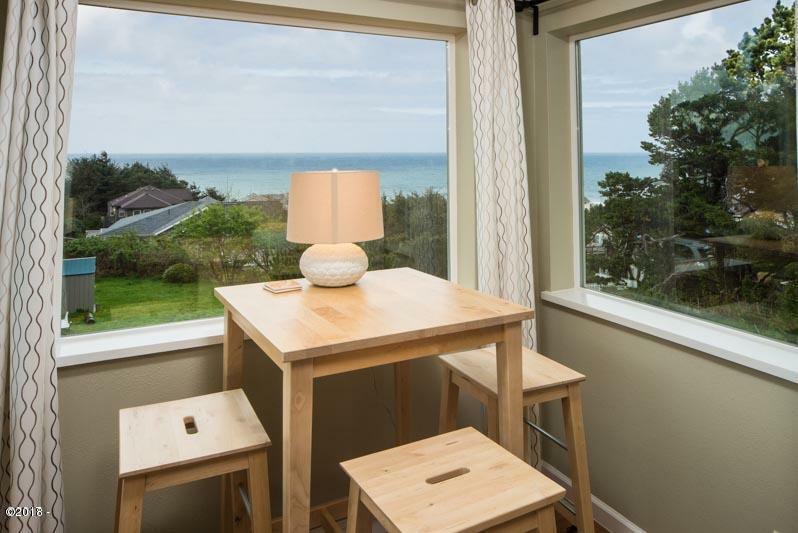 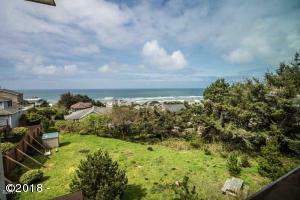 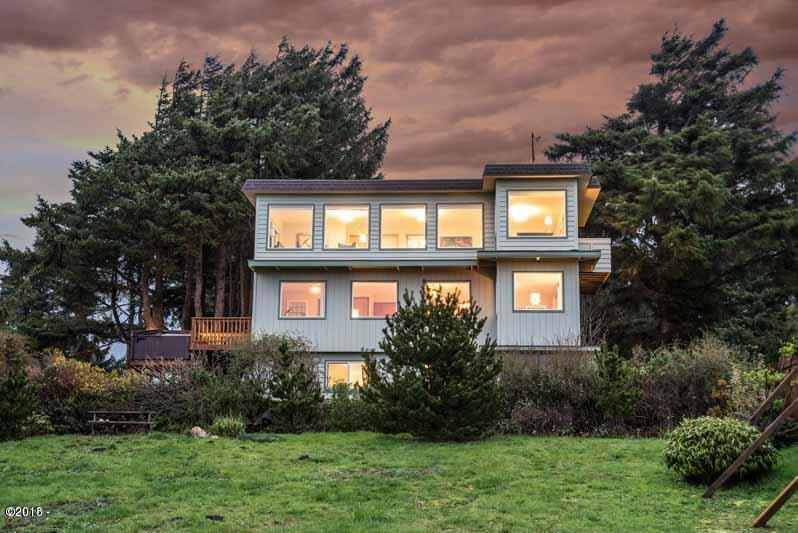 Fabulous ocean views from this hill top location in Roads End. 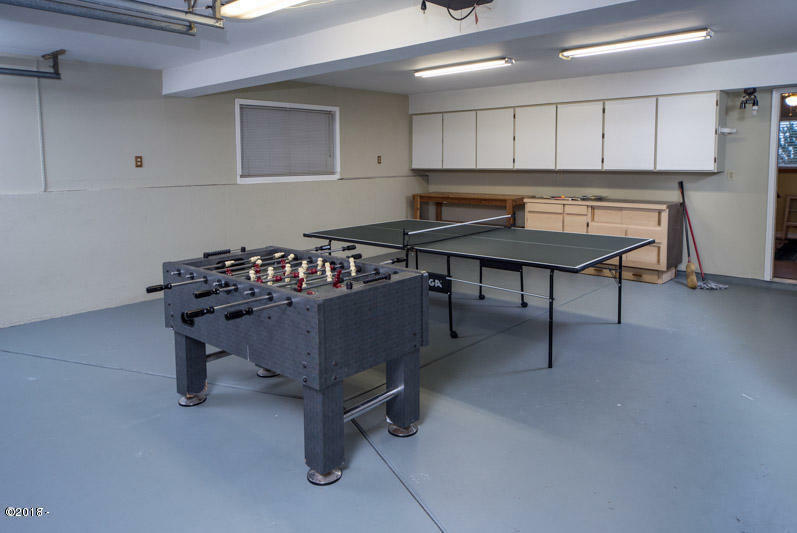 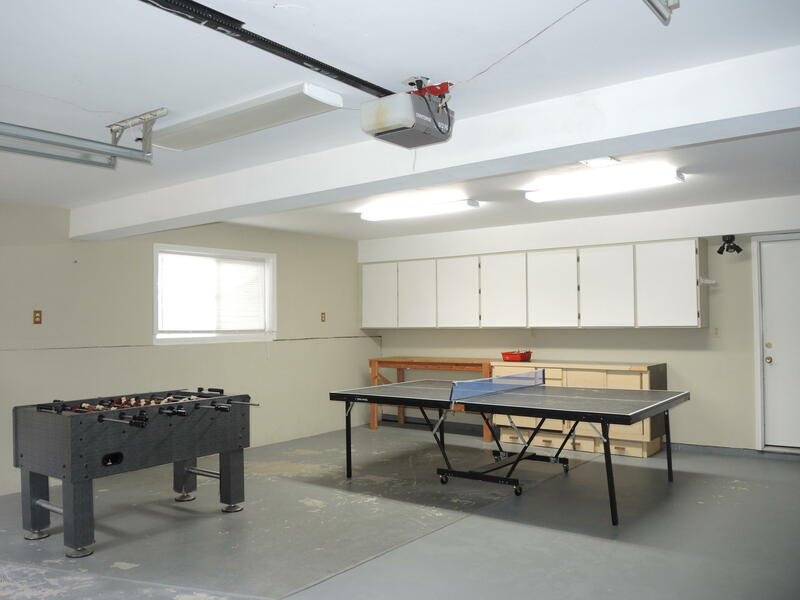 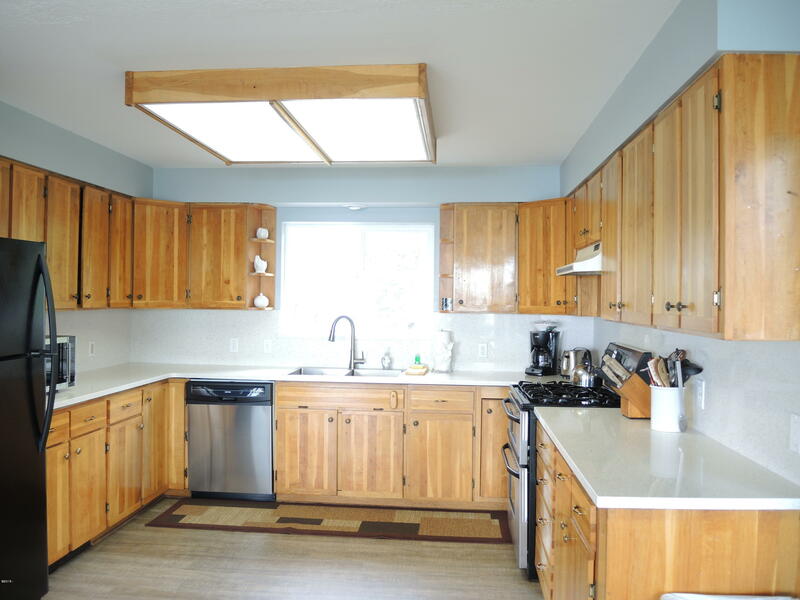 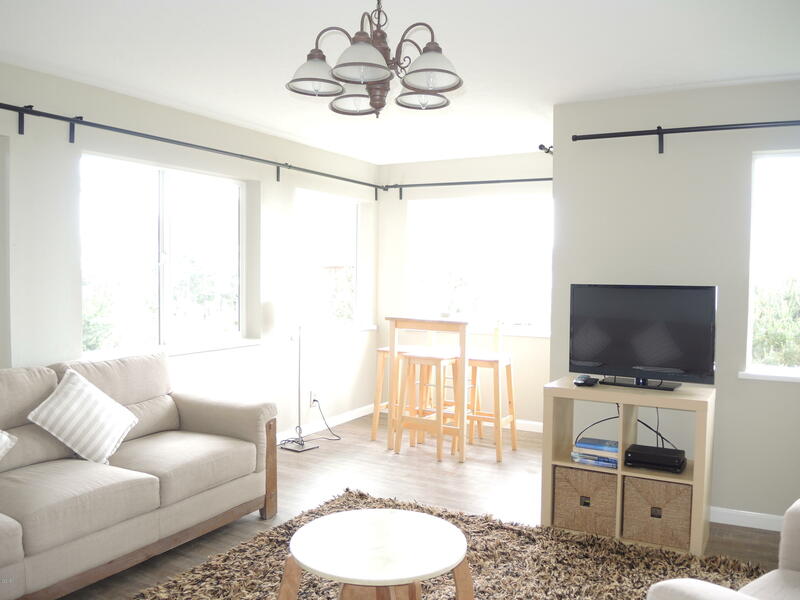 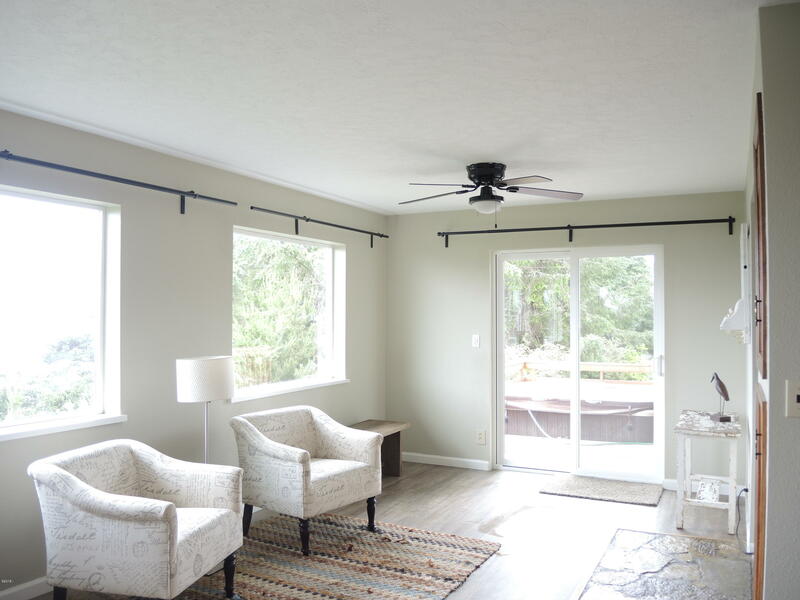 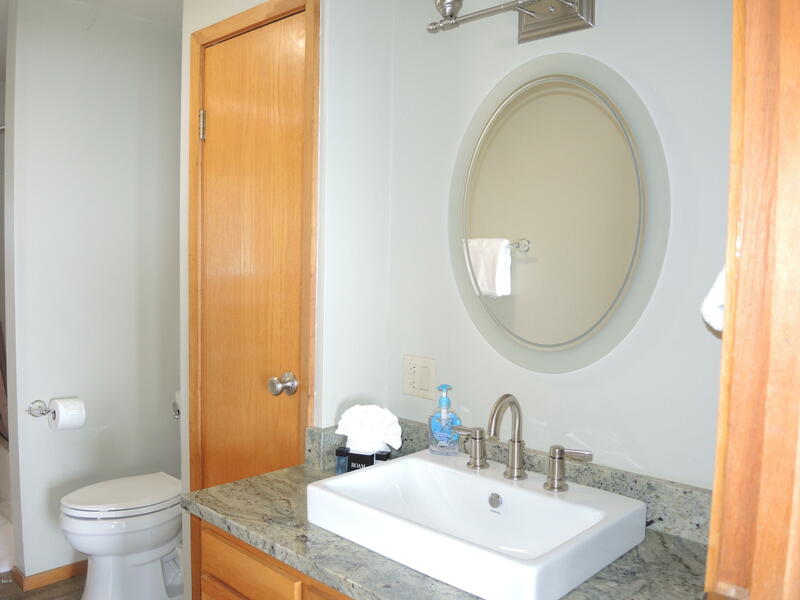 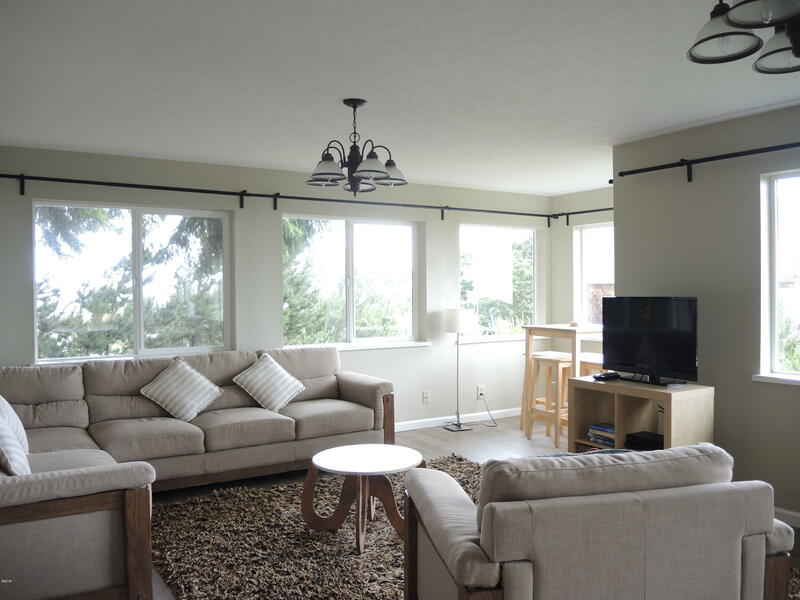 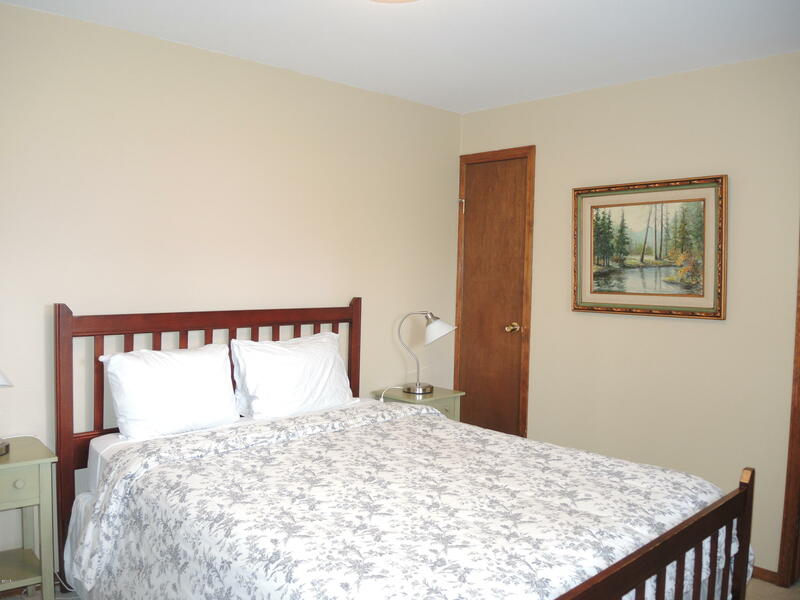 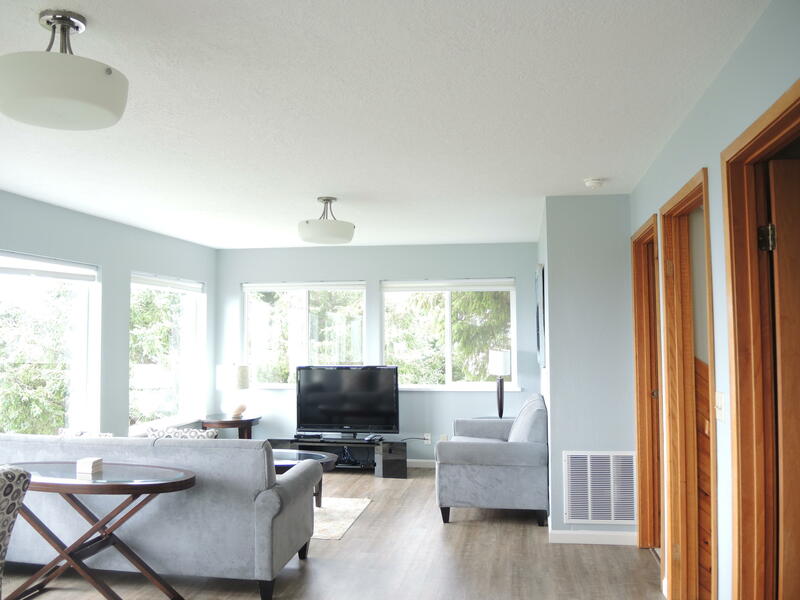 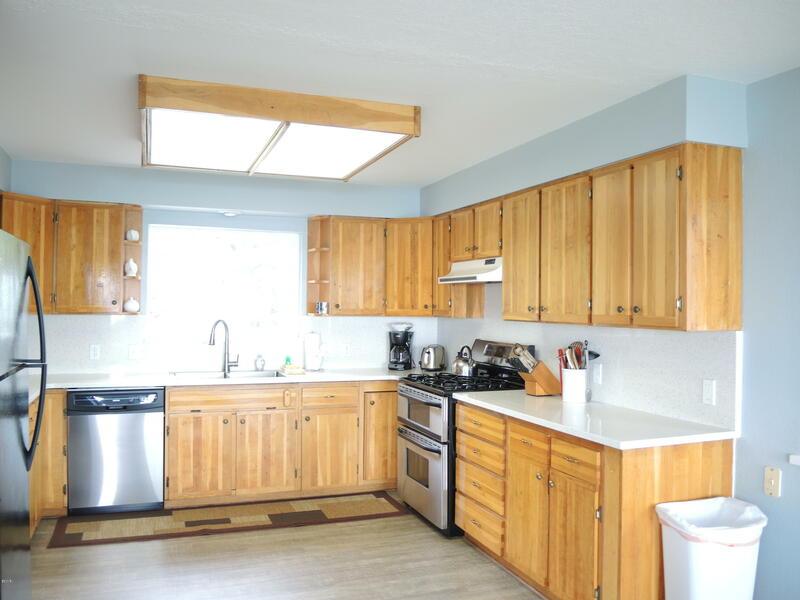 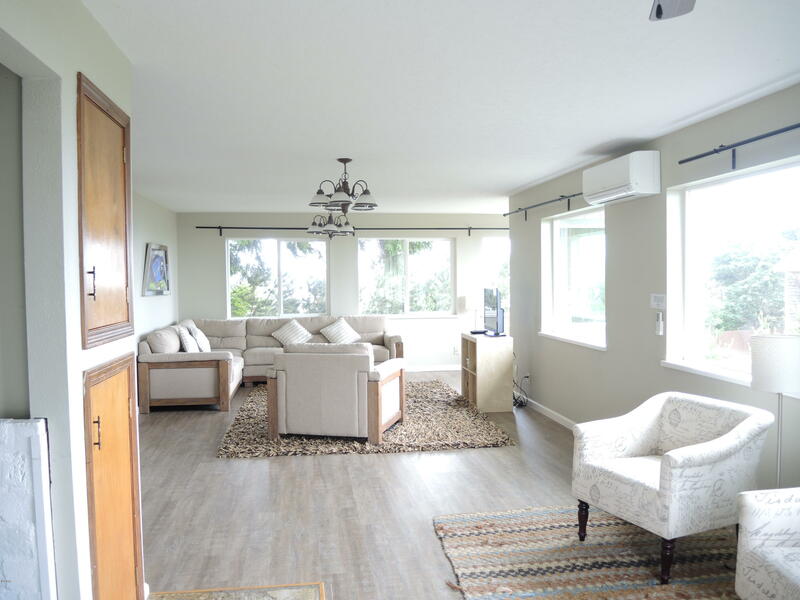 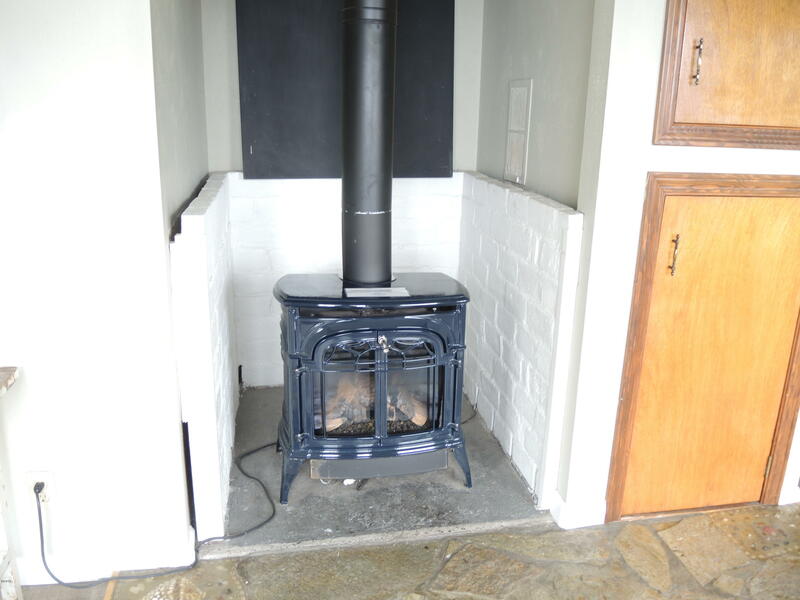 Home has been tastefully updated, new floor coverings, kitchen and bath counter tops and appliances, bath fixtures and cabinets, new ductless heat system, gas fireplace, paintinside and out, newer roof. 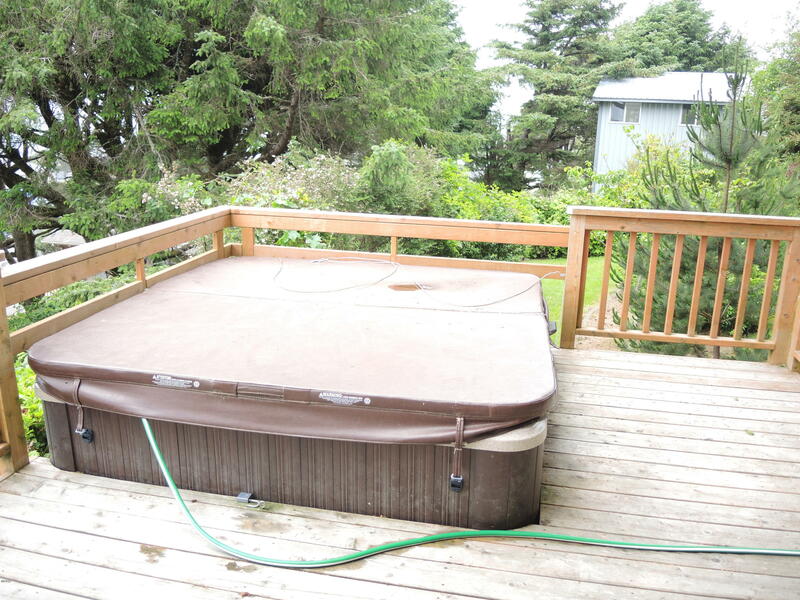 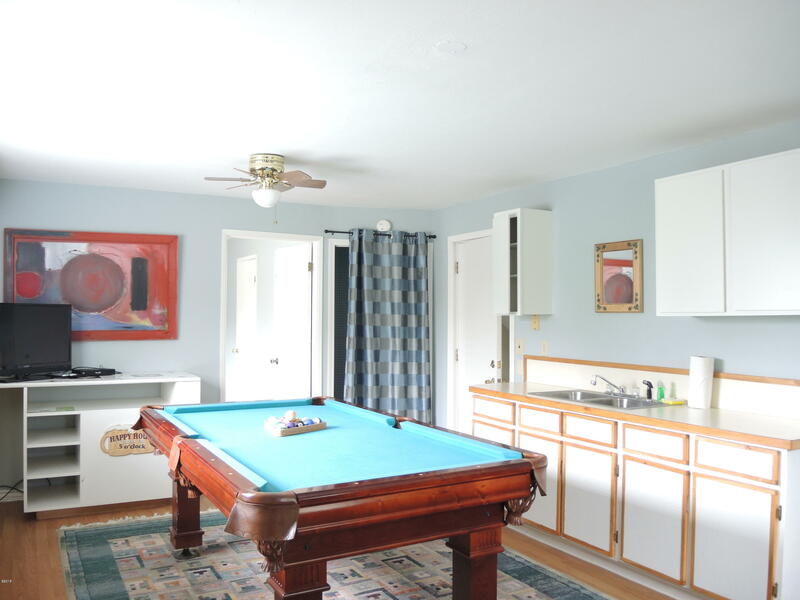 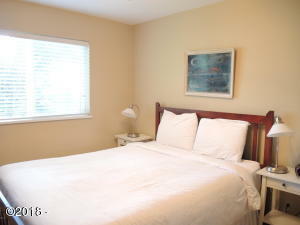 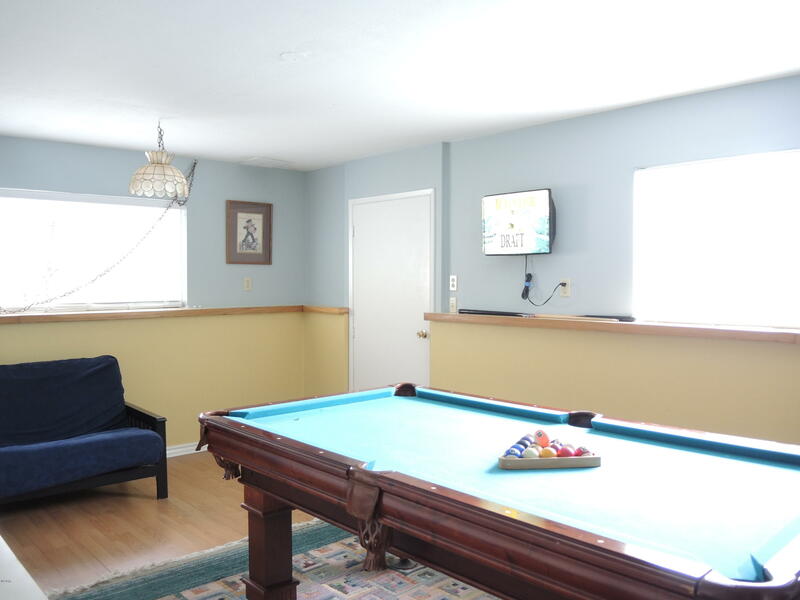 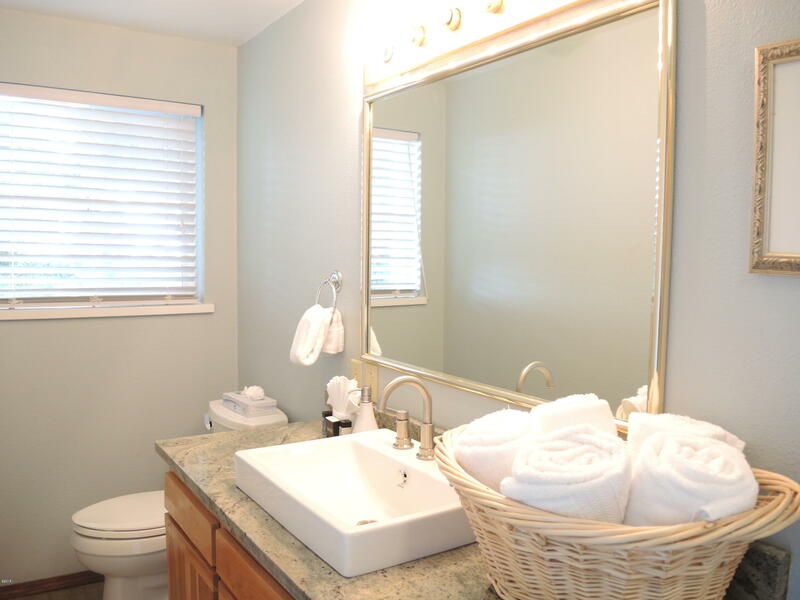 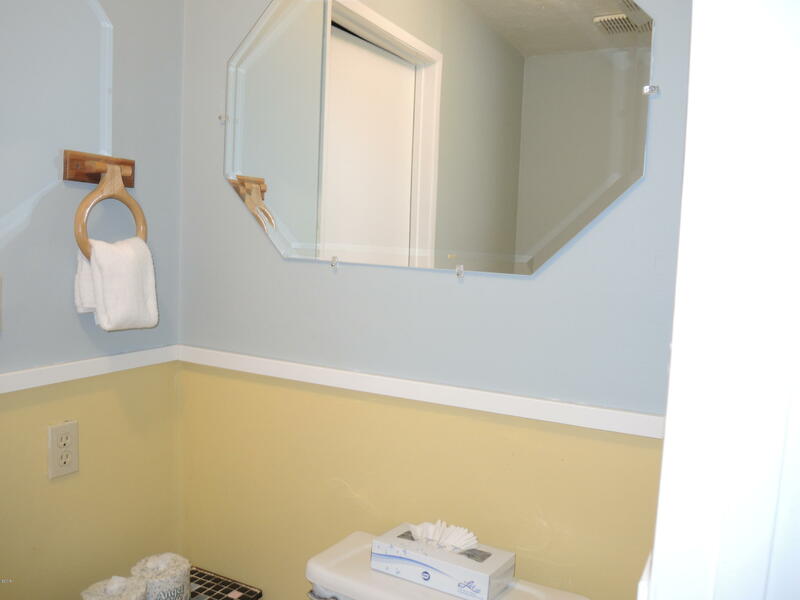 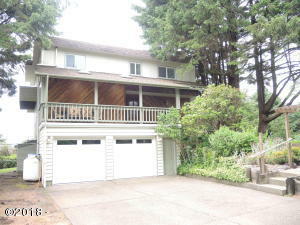 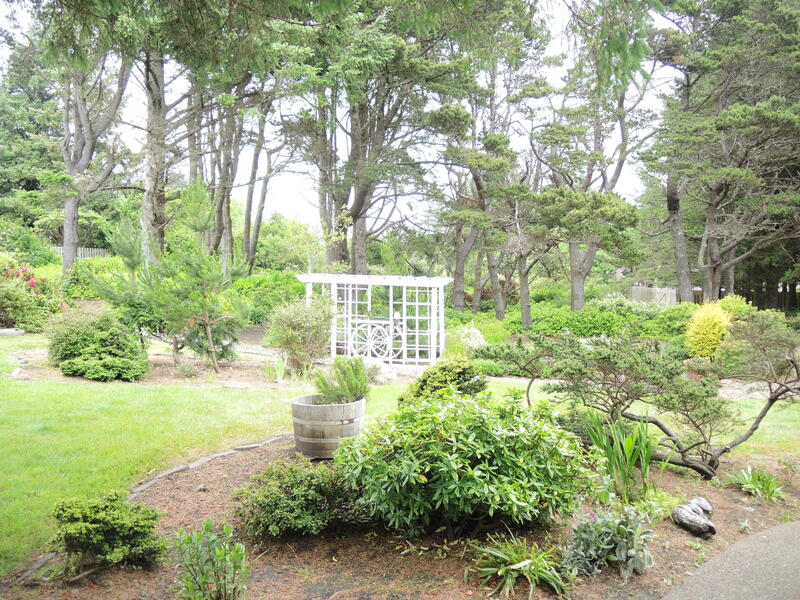 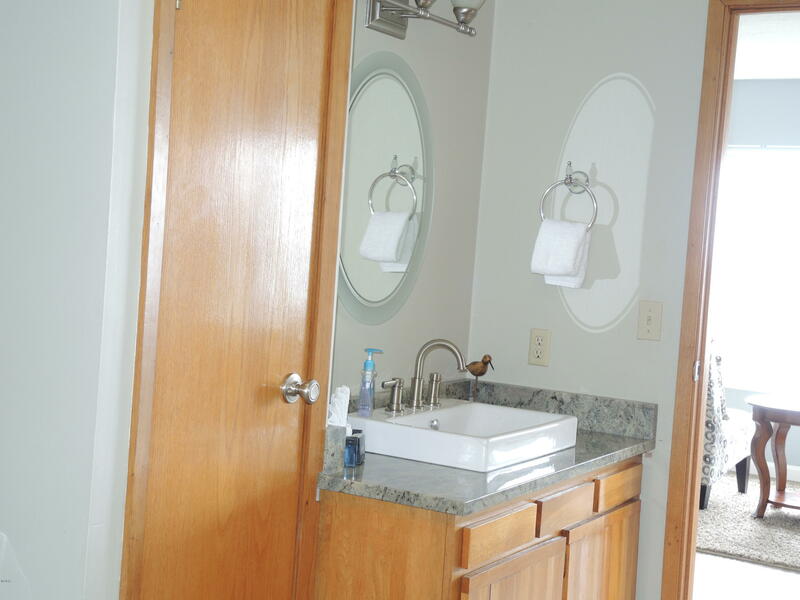 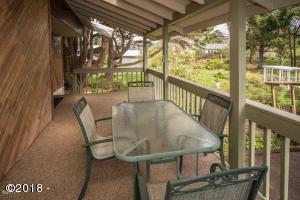 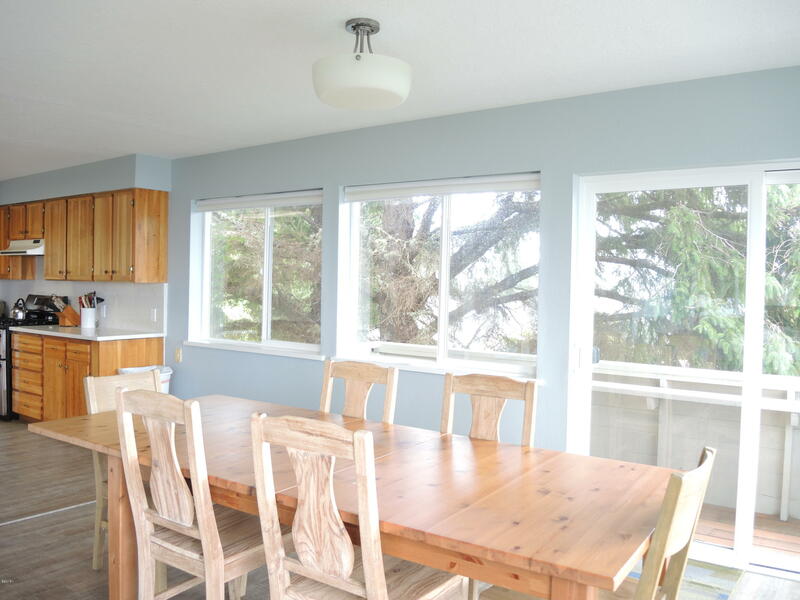 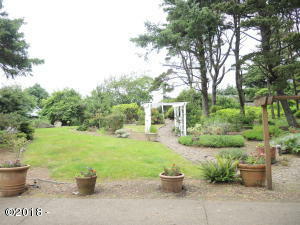 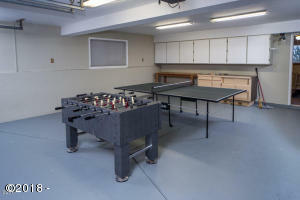 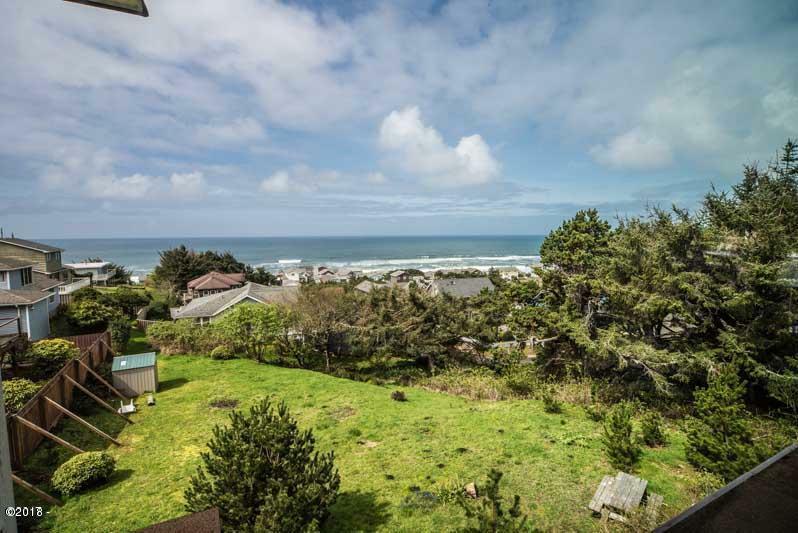 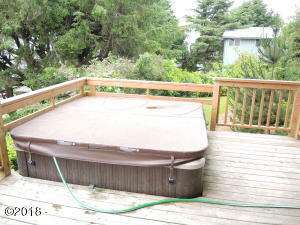 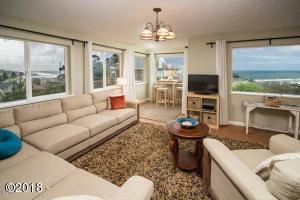 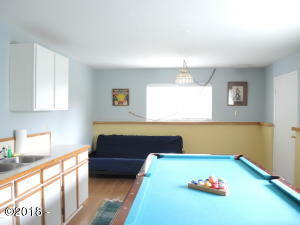 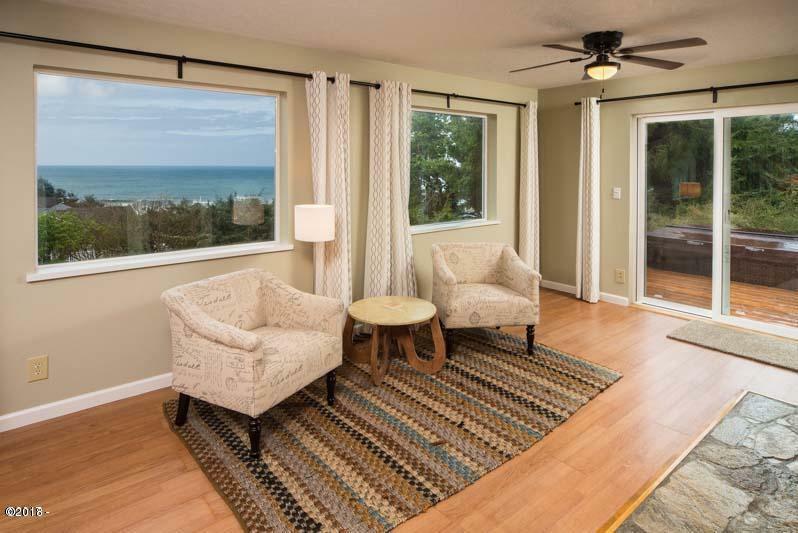 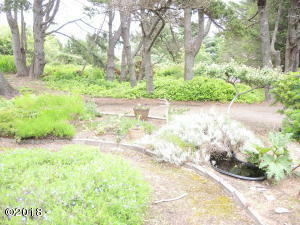 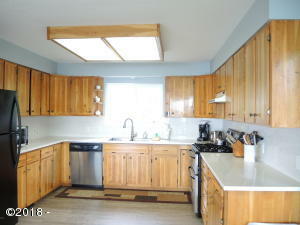 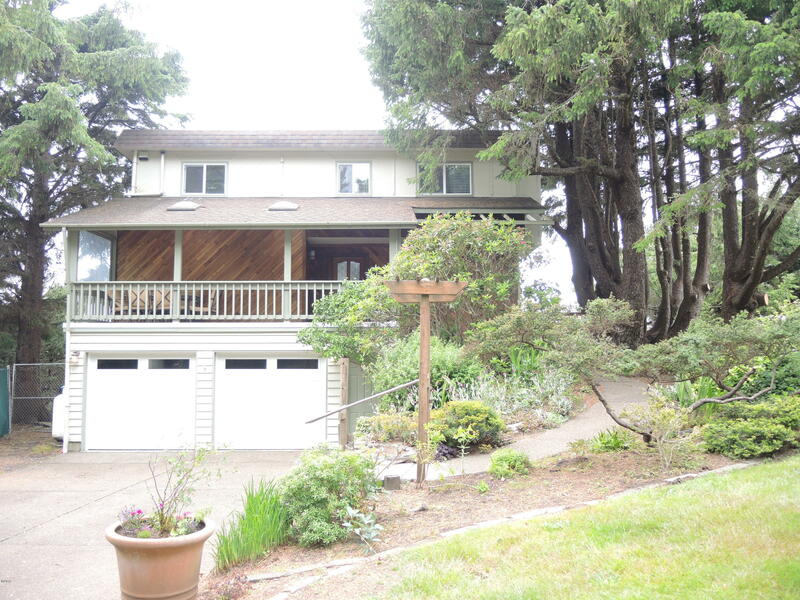 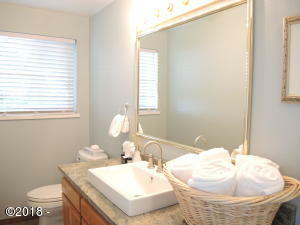 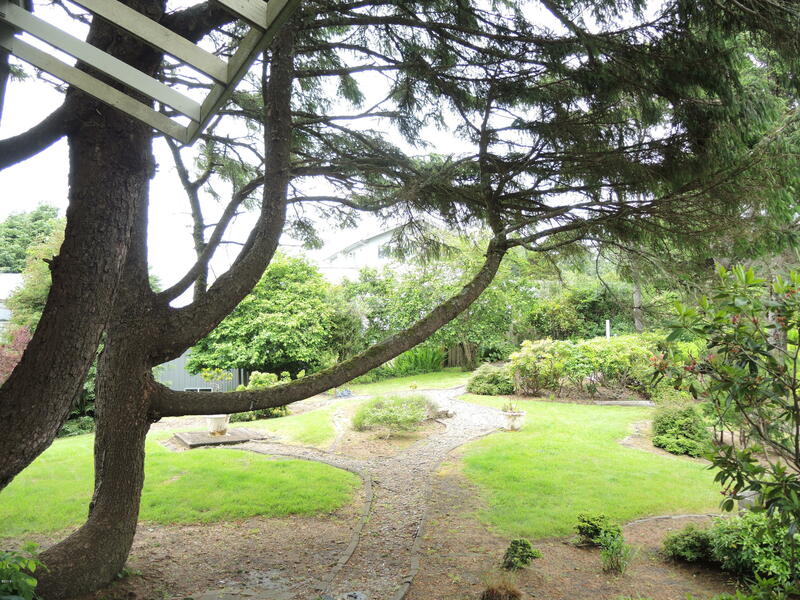 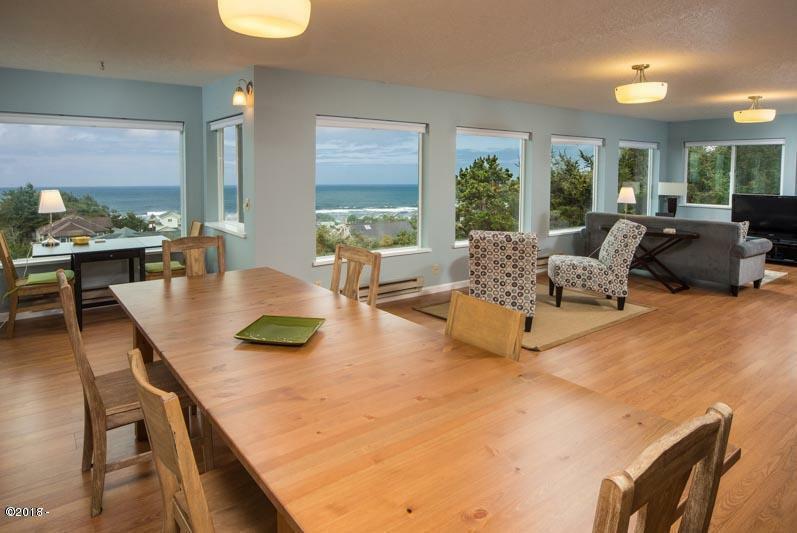 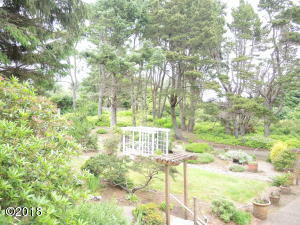 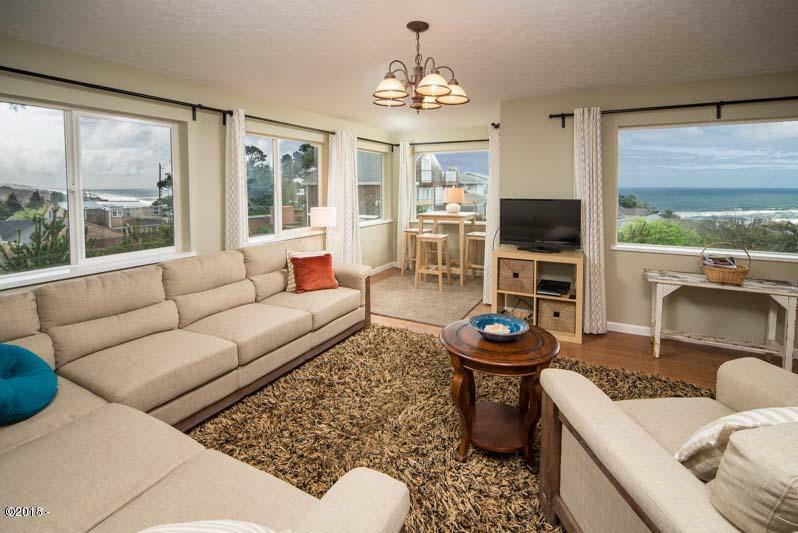 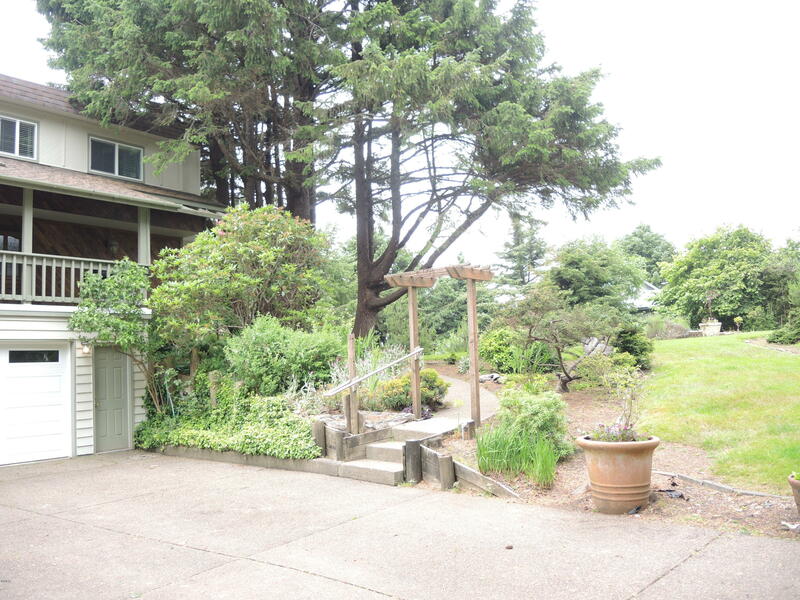 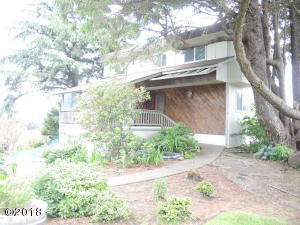 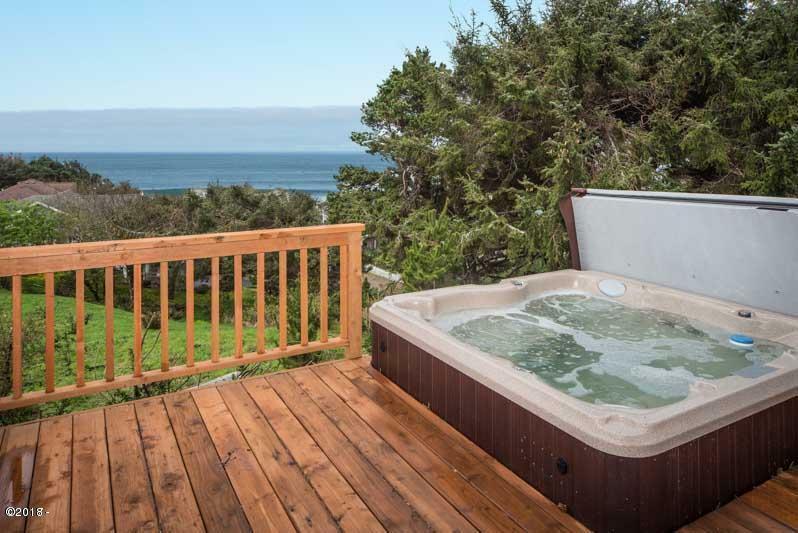 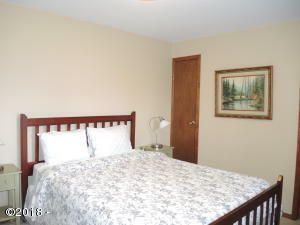 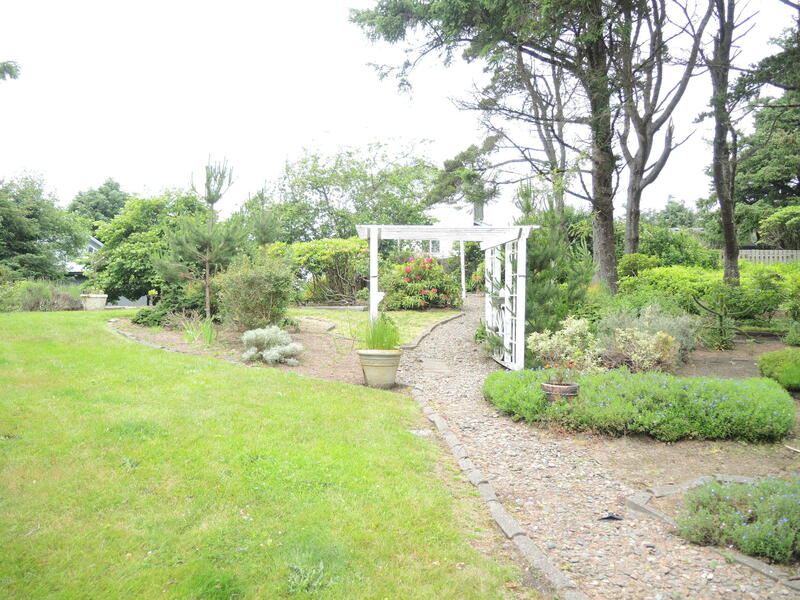 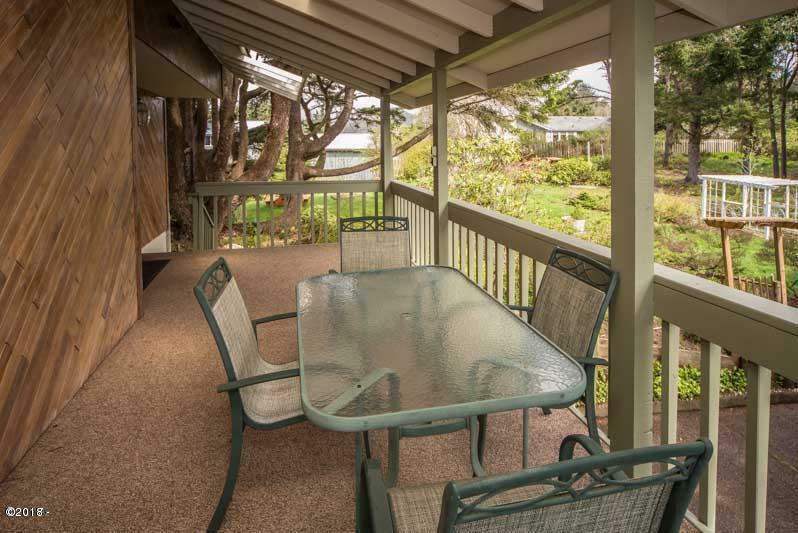 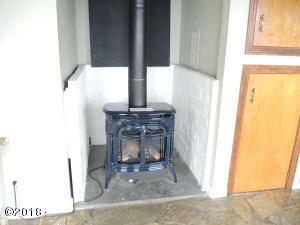 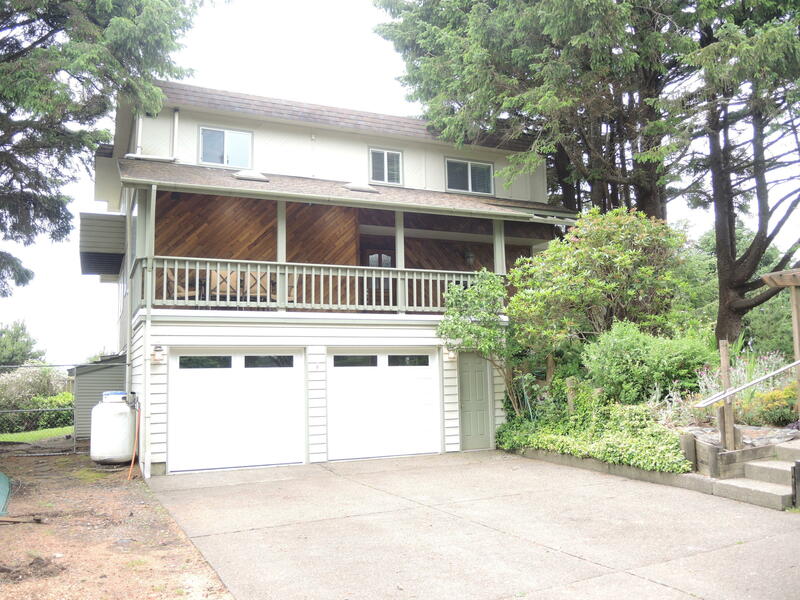 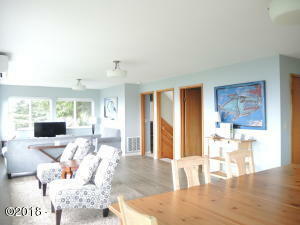 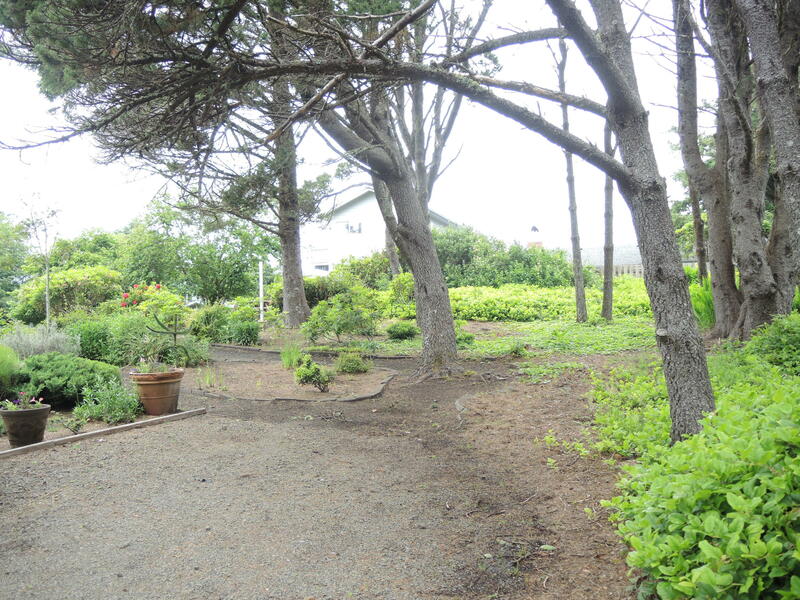 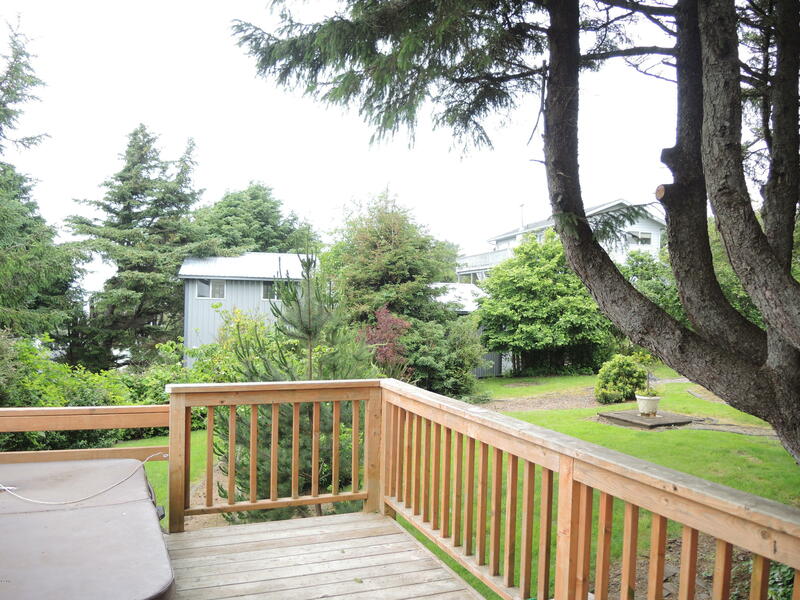 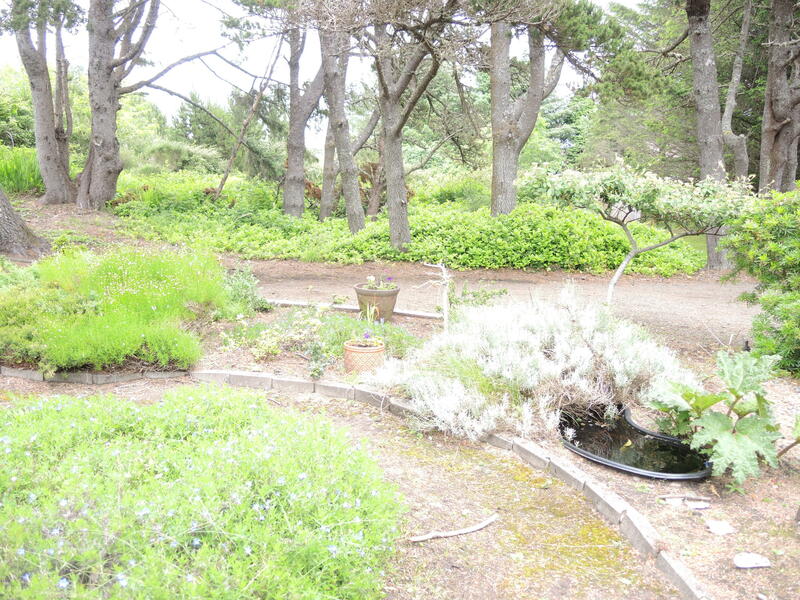 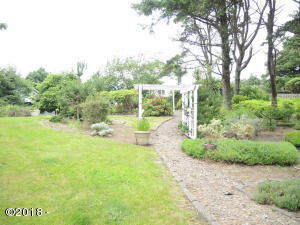 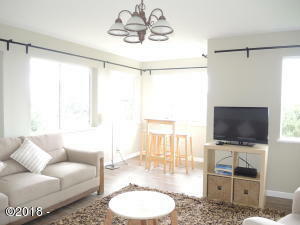 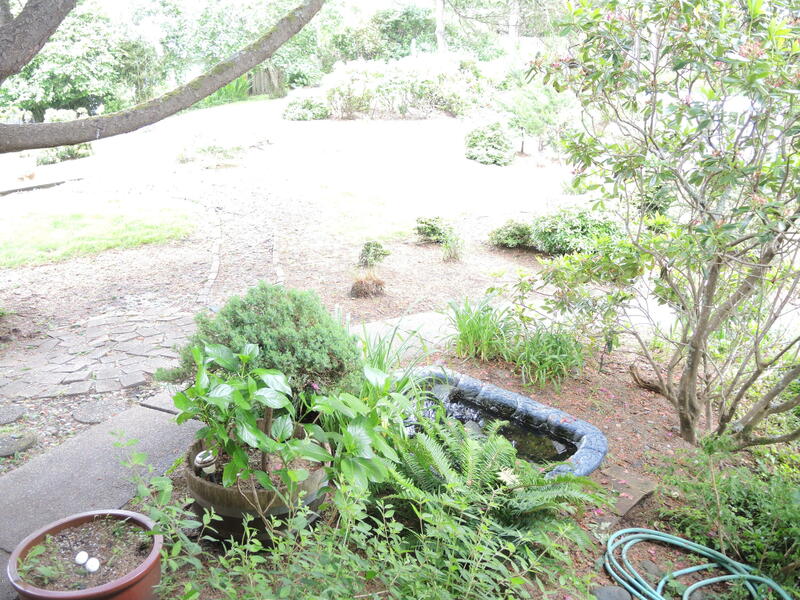 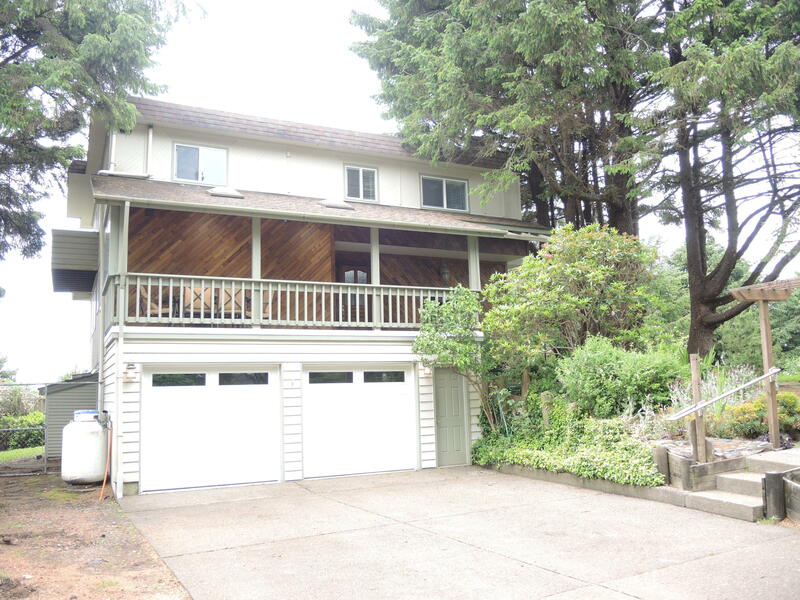 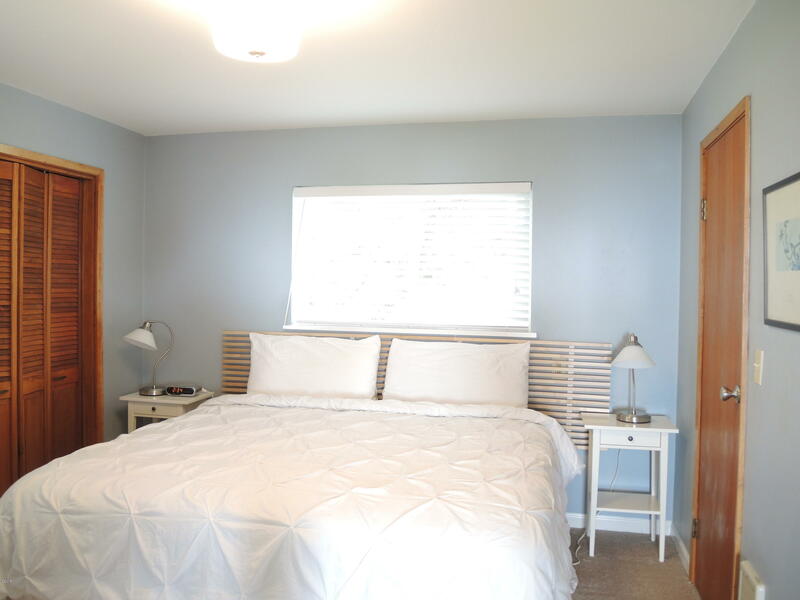 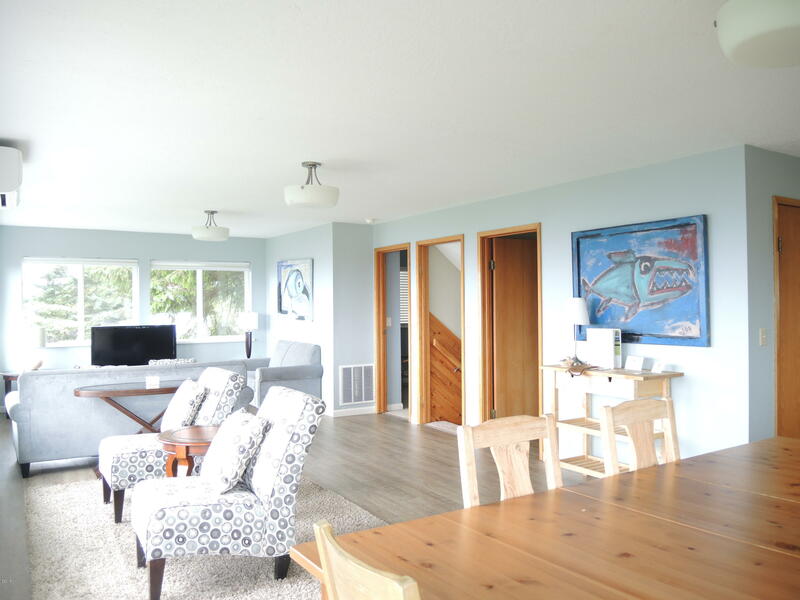 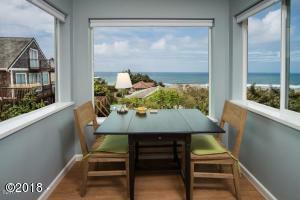 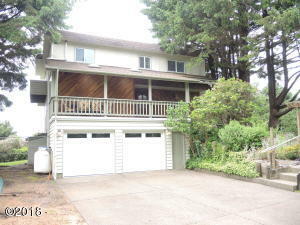 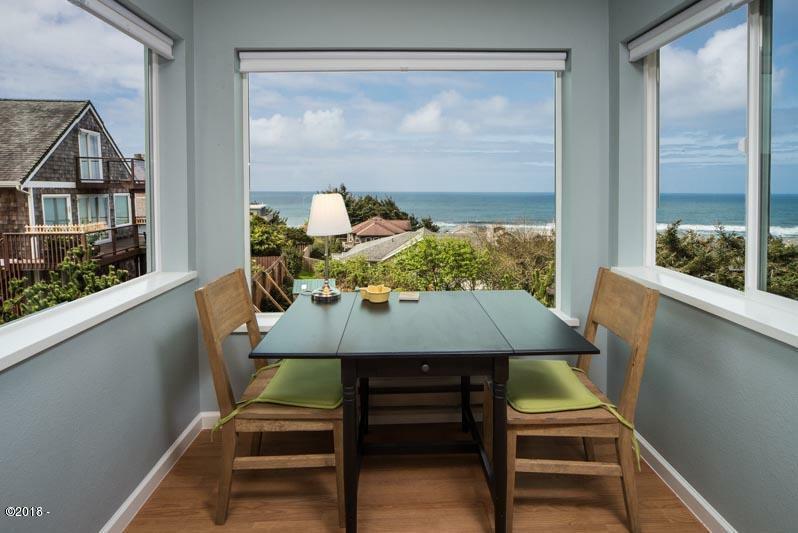 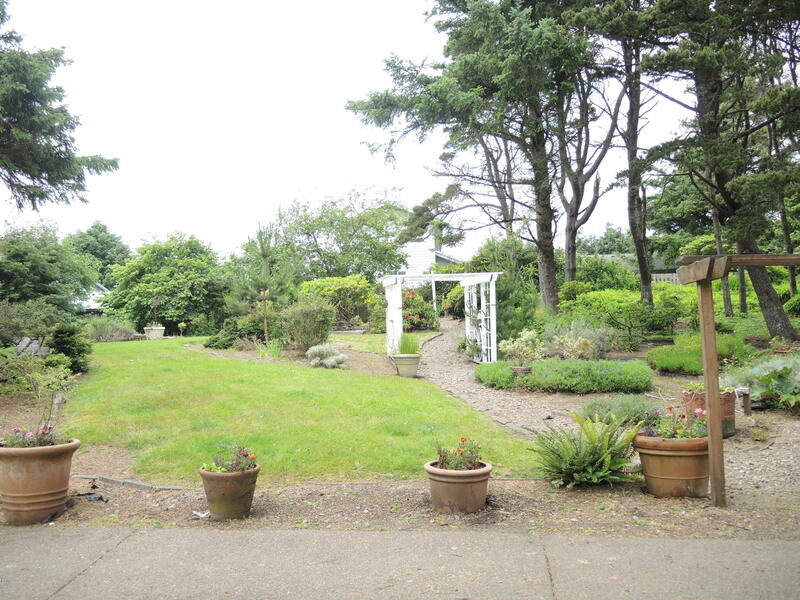 Wonderful ocean view deck, hot tub, bonus room, pool table, games, beautifully landscaped yard. Currently a vacation rental. 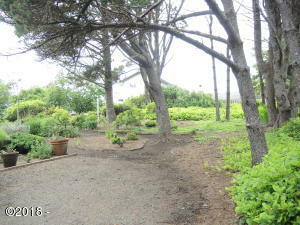 Lot adjacent to the east is also available to purchase if buyers want more privacy. 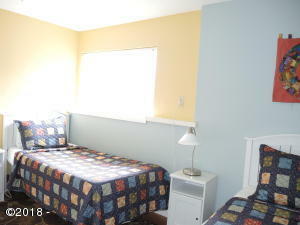 Go to Meredith Lodging. Com SeaRose Retreat to view more photos and lodging accommodations. Directions Highway 101 turn north on Logan Rd, left on NW 51st Street, private driveway on the right side.